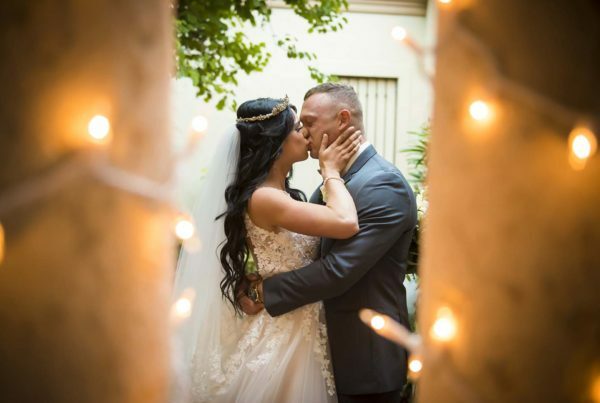 There are so many beautiful wedding venues to choose from up and down the beaches and all around downtown St Petersburg, Florida. 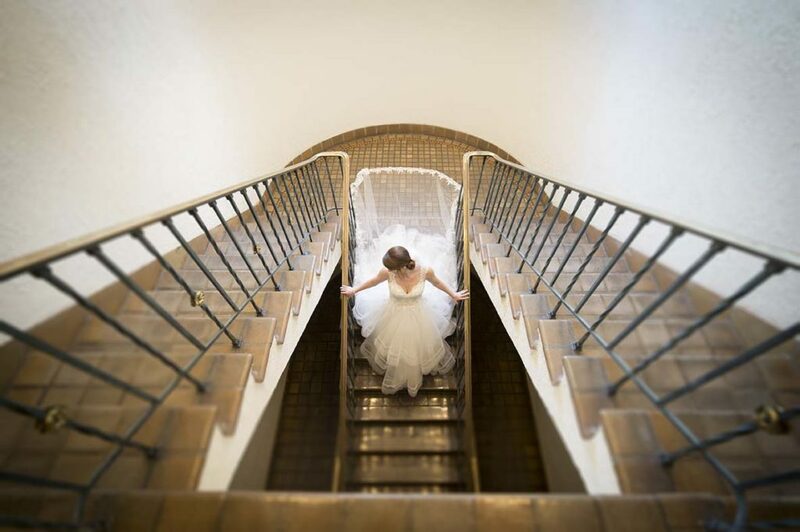 Knowing how difficult it is to find the perfect venue for my bride and grooms, I’ve narrowed down my top 6 based on service, unique spaces, and elegance. Each of these wedding locations has something very special to offer my clients. I’m very lucky to get to work at such incredible event sites. St Petersburg, Florida will always be my favorite spot for weddings and I cannot say how happy I am that I chose the west coast of Florida for my wedding photography business home. 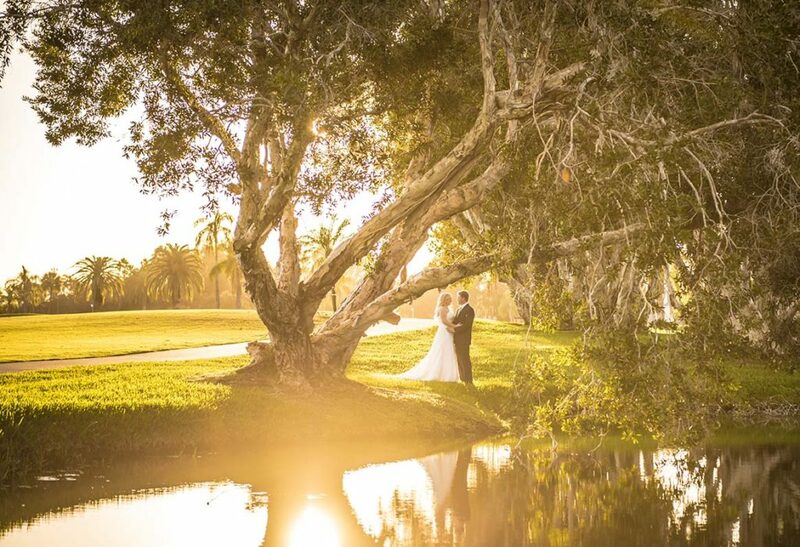 Here are my top 6 wedding venues in the St Petersburg area. This has to be the most iconic place in the downtown area. I love shooting weddings here because of the simple fact that everything around you is historic. The big pink building is just the start filled with Chihuly glass and unbelievable art throughout. 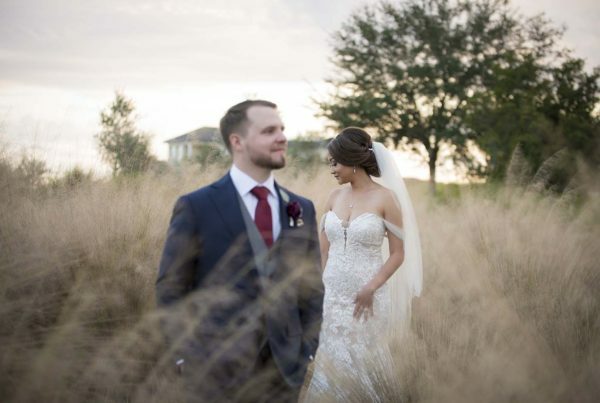 You not only have an iconic resort, but the waterfront and parks directly across the street are nice perks as well for your big day. Sunken Gardens is a botanical garden unlike anywhere else in St Pete. 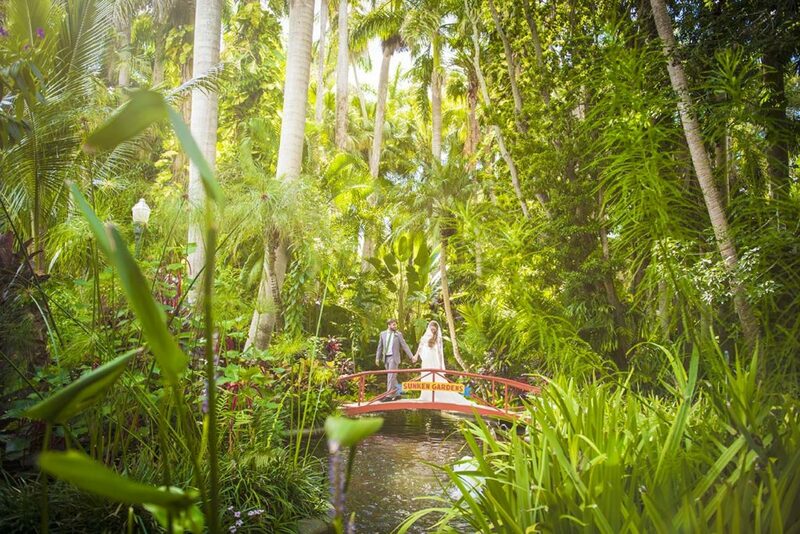 Located in the Historic Old Northeast neighborhood of St. Petersburg, Florida, these gardens have existed for more than a century and make for quite a backdrop for your wedding day. I’m a huge fan of walking the gardens with my couple after their ceremony to check out all the vegetation and old Florida plant life. If you are looking at the majestic pink castle on the end of St Pete beach, you know you have found the epic Don Cesar. There is nothing better than a west coast sunset to conclude your wedding day. 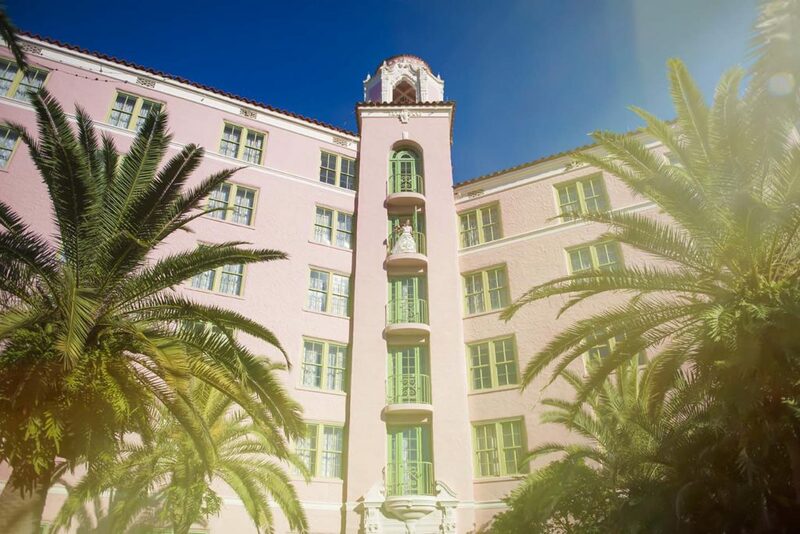 This iconic hotel has it all, from the white sand beaches to the high end spa and grand ball rooms. It is more than just a historical landmark on the beachside. You truly feel as if you are walking into paradise when you visit the Don. When you are looking for the perfect balance of waterfront property and a beautifully landscaped golf course, this is your place. 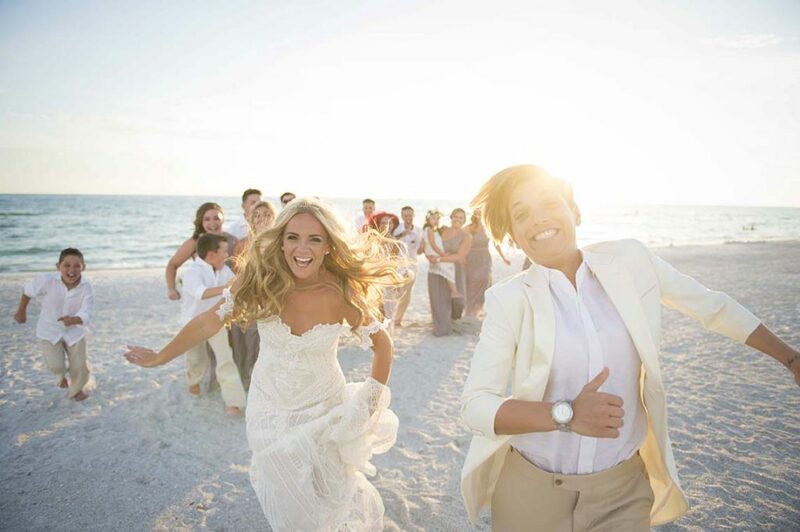 The wedding ceremony location is unmatched in the area with a private white sand beach and a long dock hosting multiple sailboats and yachts in the water. 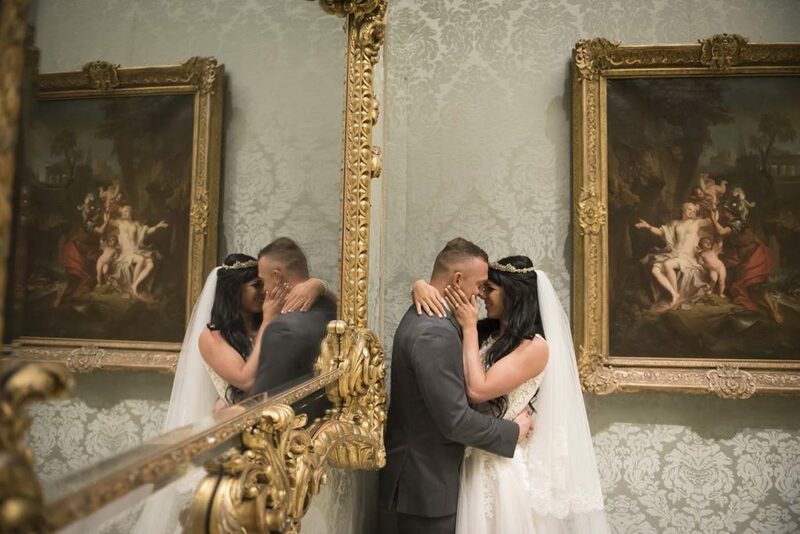 The romantic ballroom can host up to 250 guests which makes this a stunning wedding location for a larger guest list. Sirata is one of my favorite beach side venues to work with in Florida. This award winning space is unmatched for service and a friendly welcoming atmosphere. I am always so impressed with the planners and the overall quality of the Sirata. Sunsets are always breathtaking as you can walk right out onto the beachside from the ceremony location. Its the perfect beach getaway for your wedding day! I highly recommend the Sirata if you are looking for a serene setting on your big day! 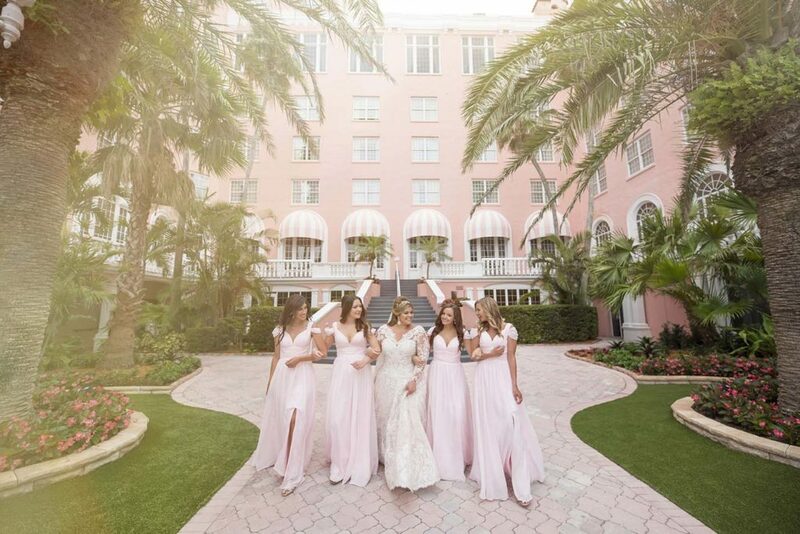 This gem in the heart of downtown St Petersburg was voted the #1 most desirable location for a wedding reception by Martha Stuart Weddings. I can understand why. Not only does this museum host some of the most beautiful art pieces around, but it is surrounded by waterfront, parks, and banyan trees that are stunningly beautiful. There are so many options for photos, it truly is a photography dreamworld for me. With multiple ceremony site options, I cannot say enough great things about this venue and highly recommend it to anyone interested in the downtown vibe with a twist of modern art. 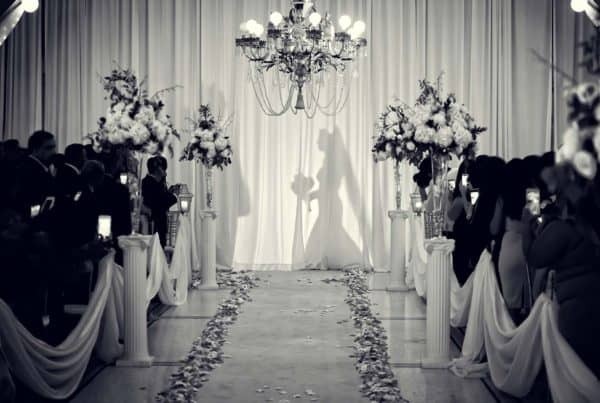 I hope this list helps in some way to narrow down the perfect wedding venue for your big day. If you have any additional questions or if I can help in any way in wedding planning, please don’t hesitate to give me a call or shoot me a quick email and we can chat. Next PostUnplugged Weddings: Why it's important to politely ask your guests to not use their cellphones during the ceremony.